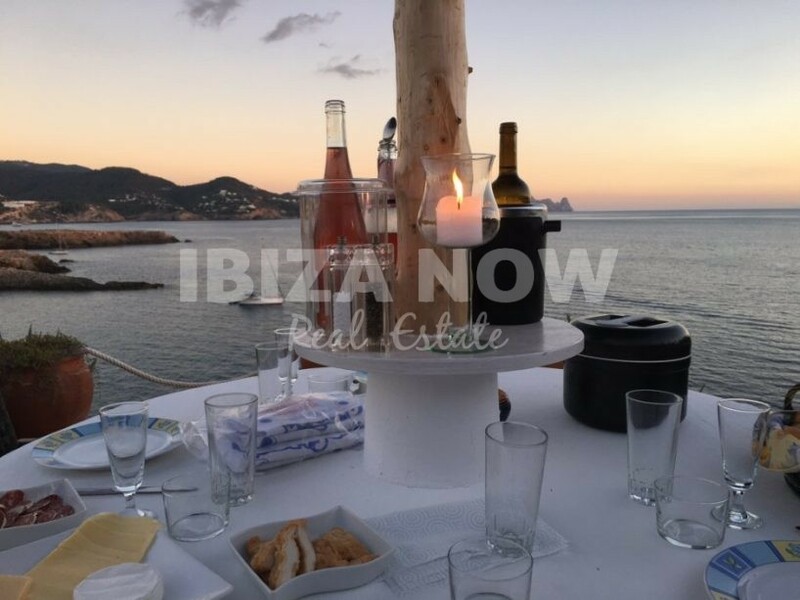 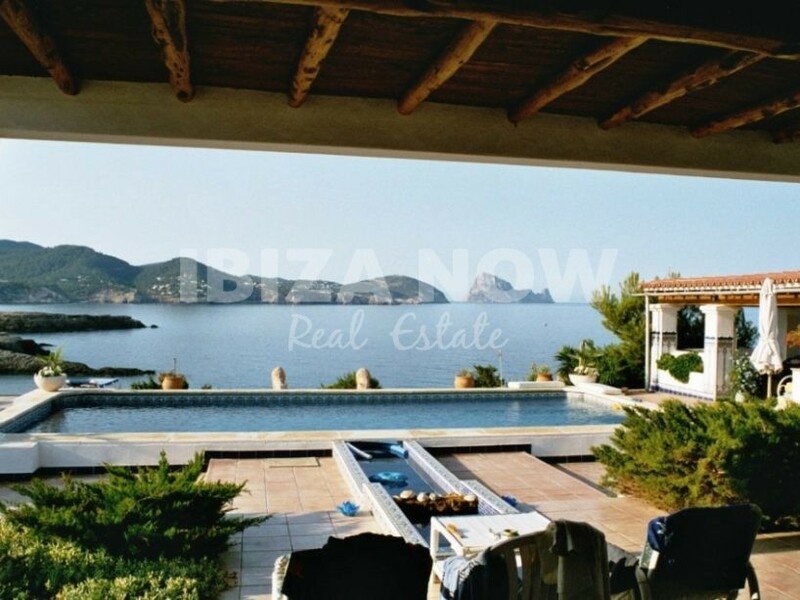 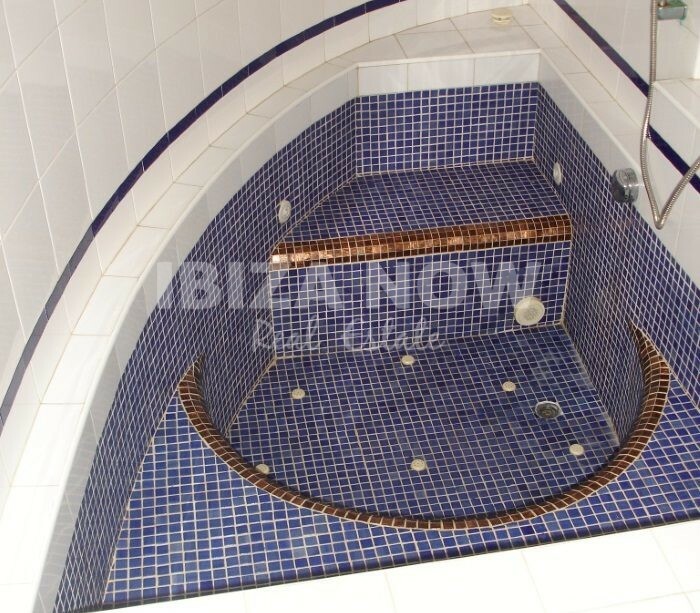 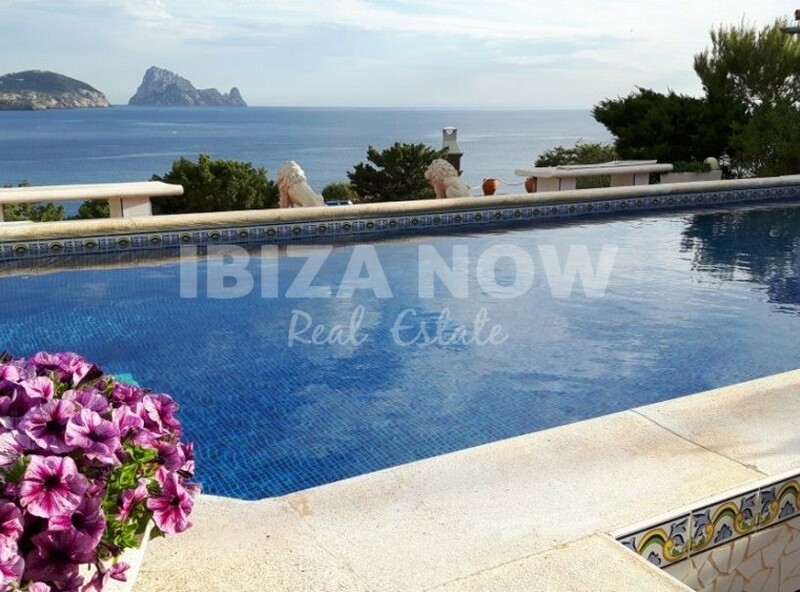 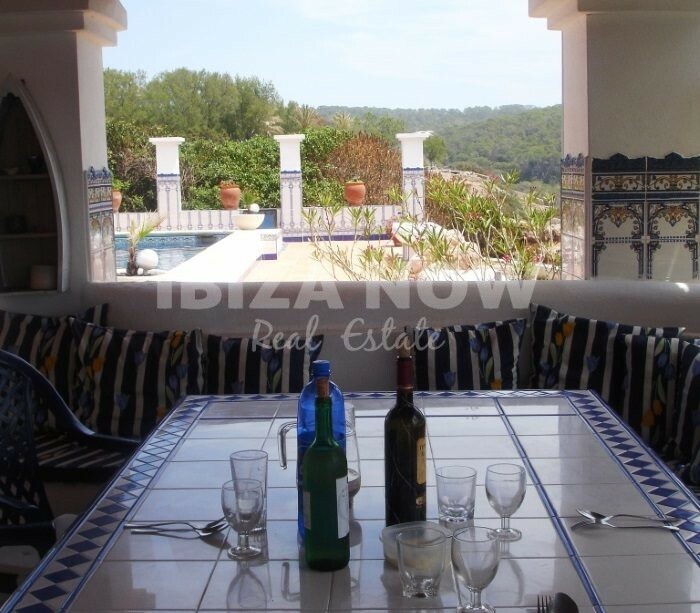 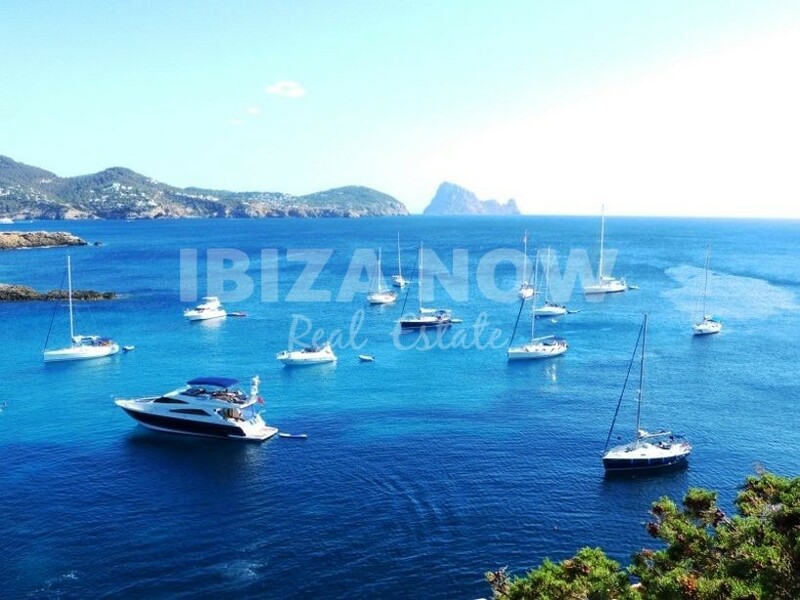 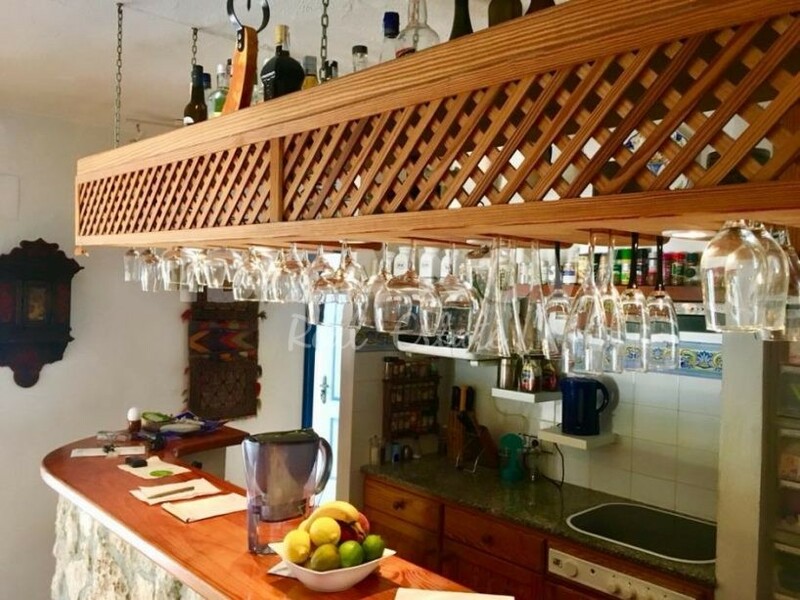 Frontline 5 bedroom villa for sale close to Cala Conta, Ibiza. 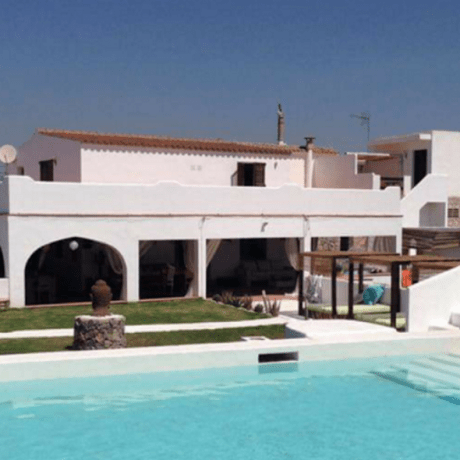 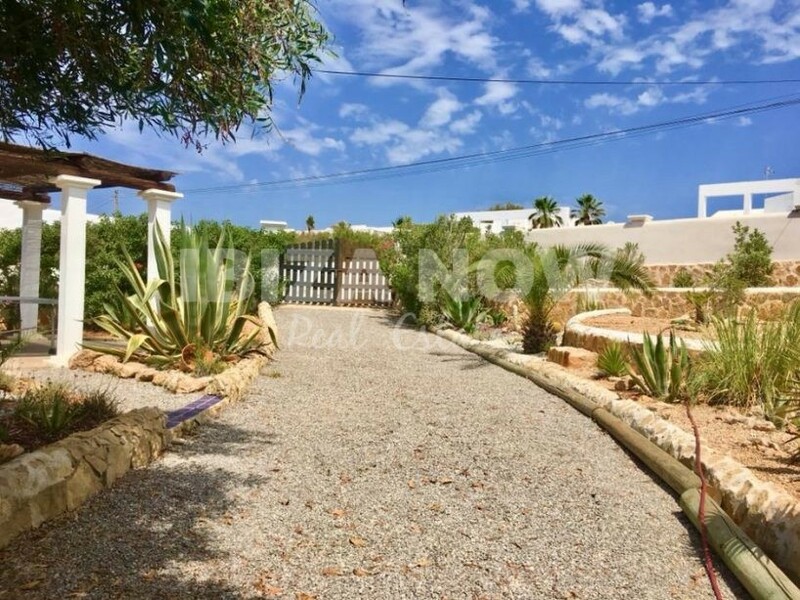 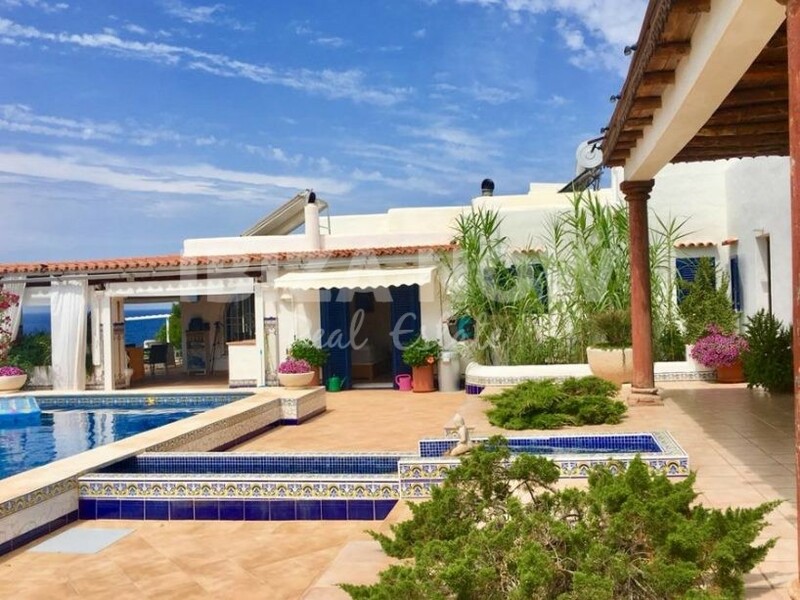 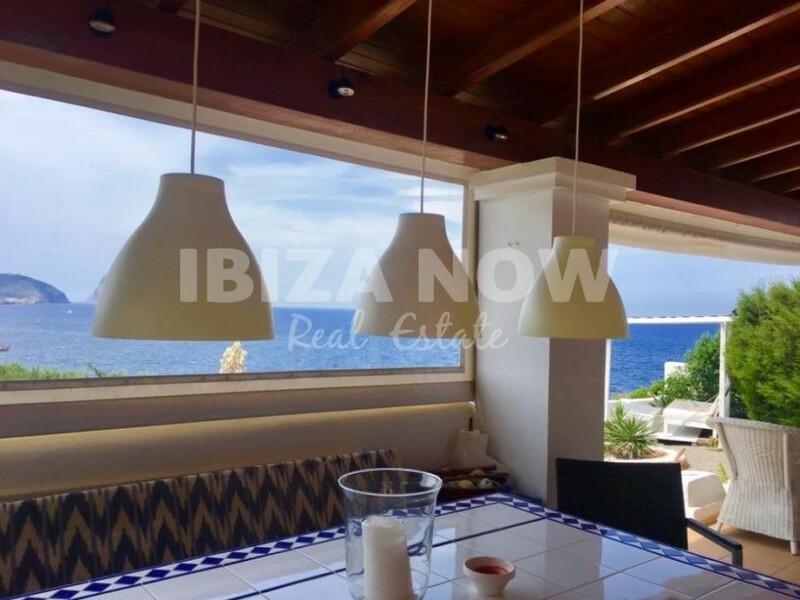 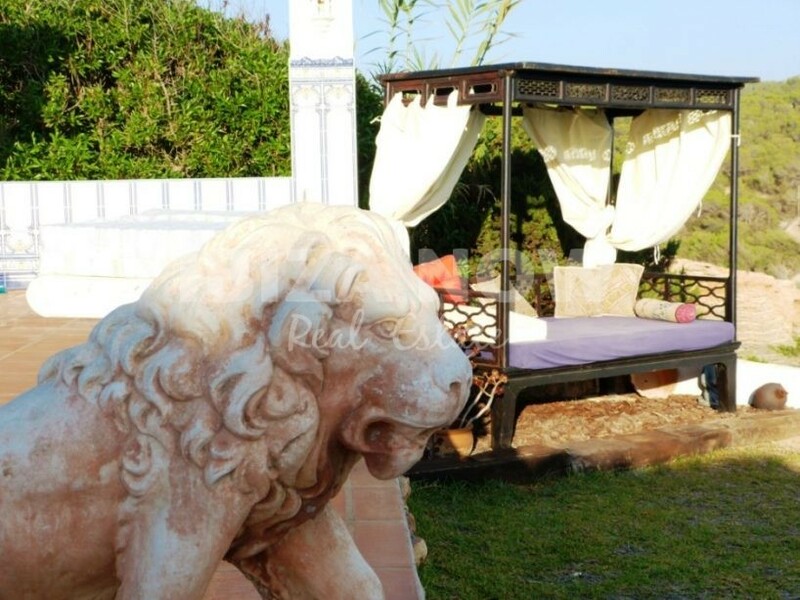 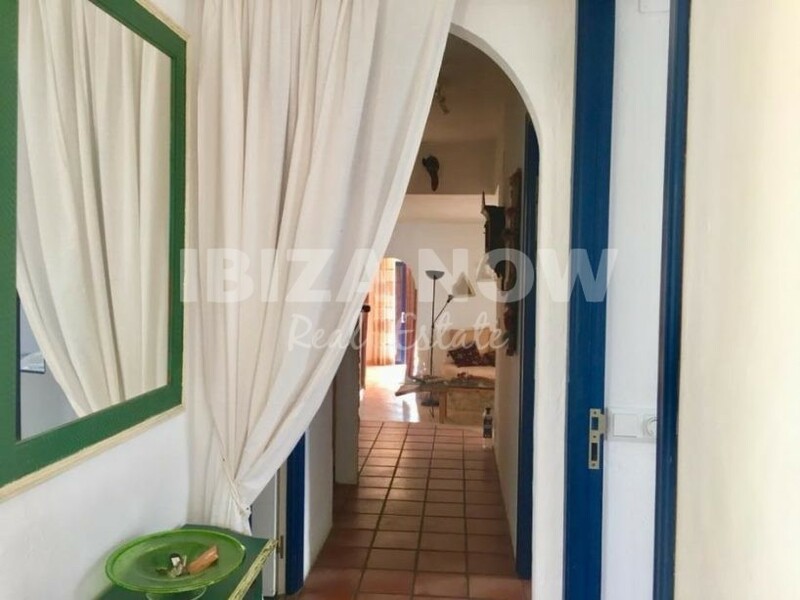 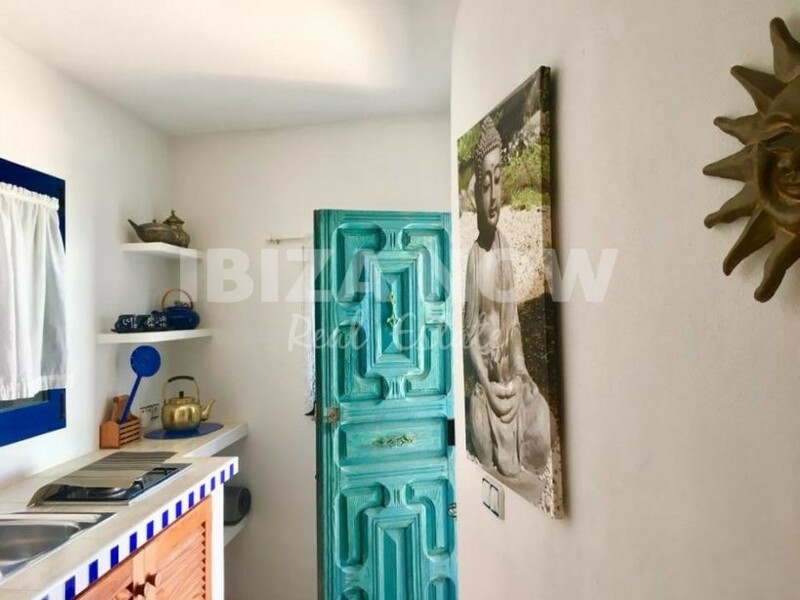 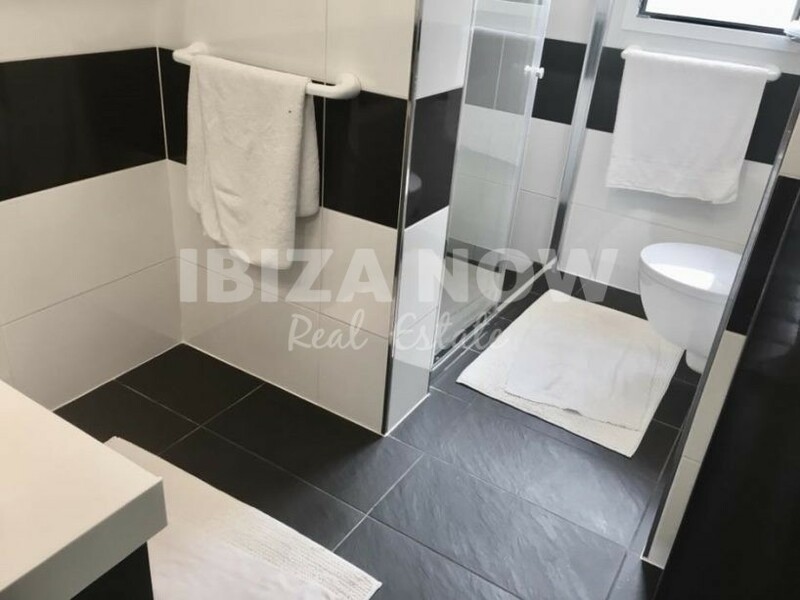 This 5 bedroom villa is located in a quiet area close to the beaches of Es Codolar and Cala Conta. 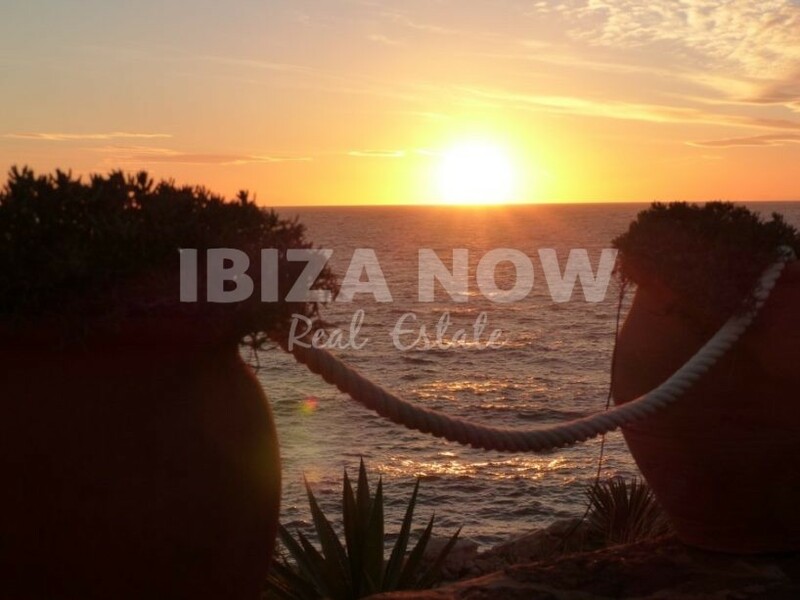 Situated on the frontline and offering the most beautiful sea views and sunsets. 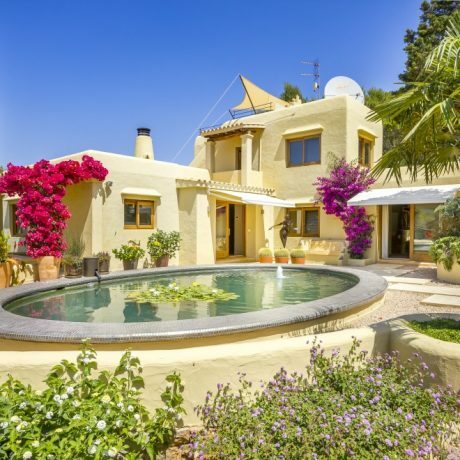 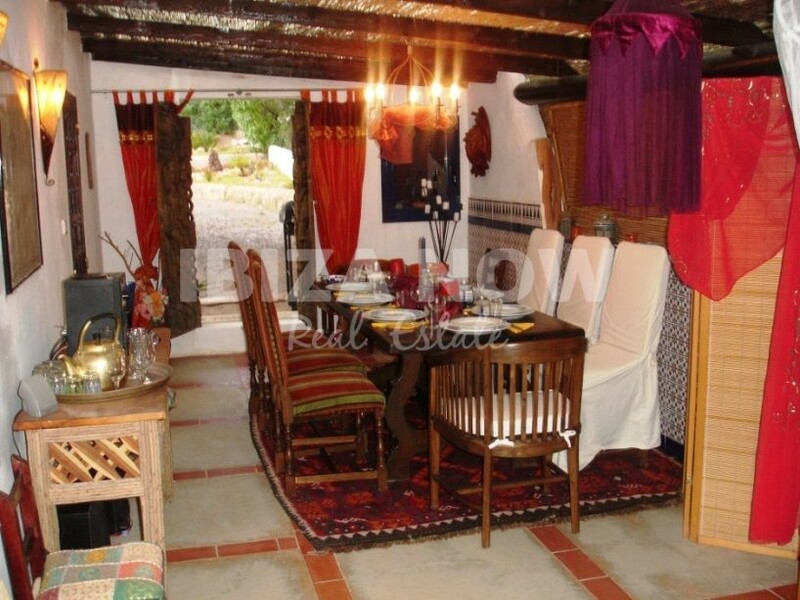 Built on a plot of 1700m2 and with a house of 300m2. 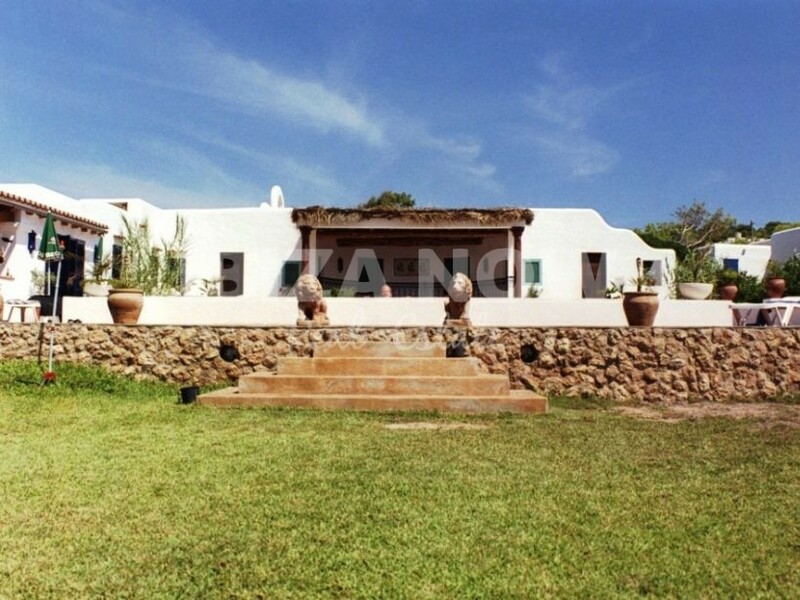 The main house has 4 bedrooms, 3 bathrooms with a living plus dining area, kitchen, and utility room. 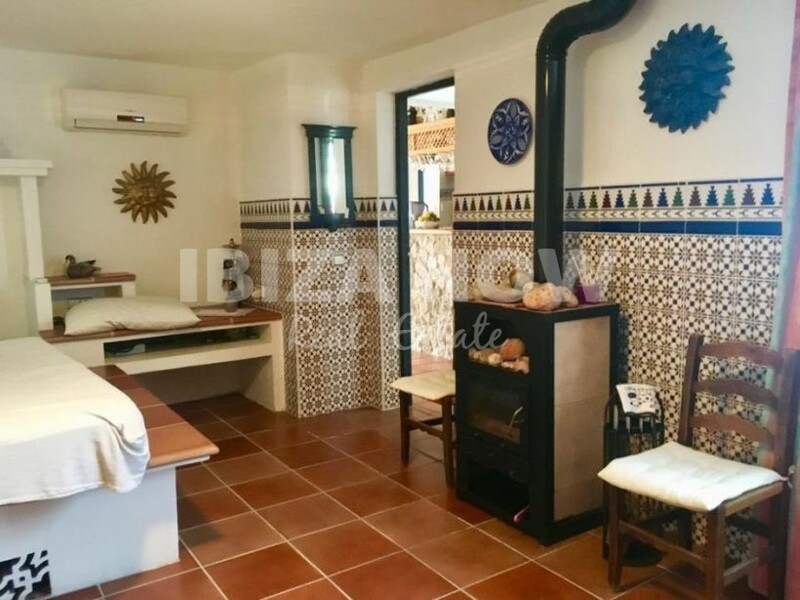 In the annex, we find another bedroom with its own small kitchen area. 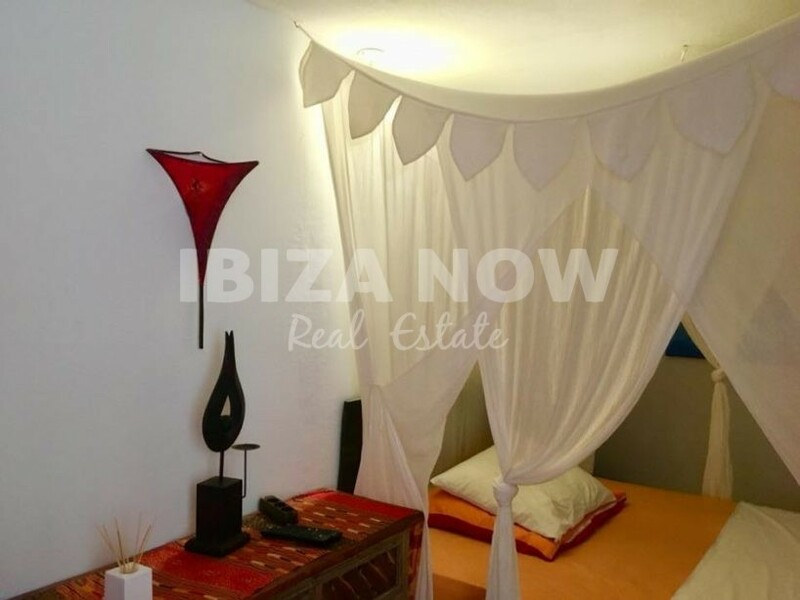 All with air conditioning warm & cold, underfloor heating, and double glazing. 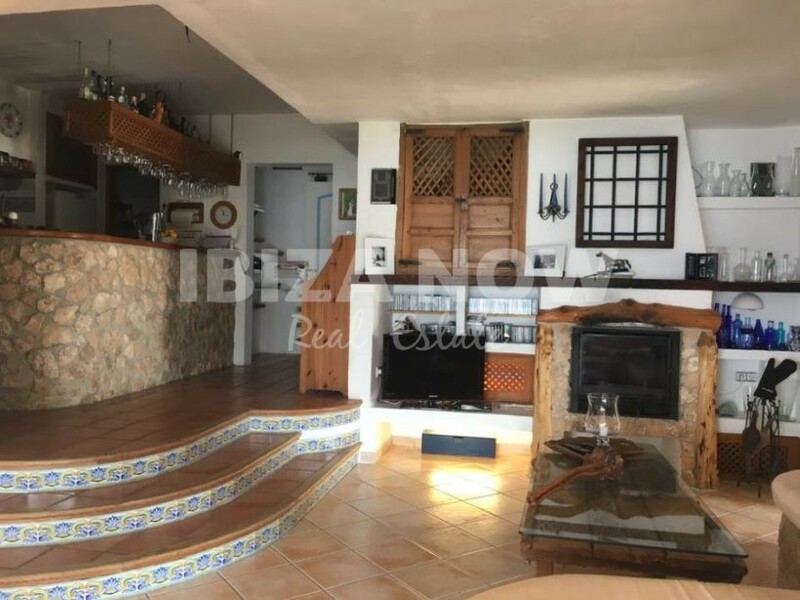 As for the outside area, there is a lovely covered terrace, good size heated swimming pool, BBQ area, a jacuzzi for 8 persons and a garage with extra space which is now used as a workshop. 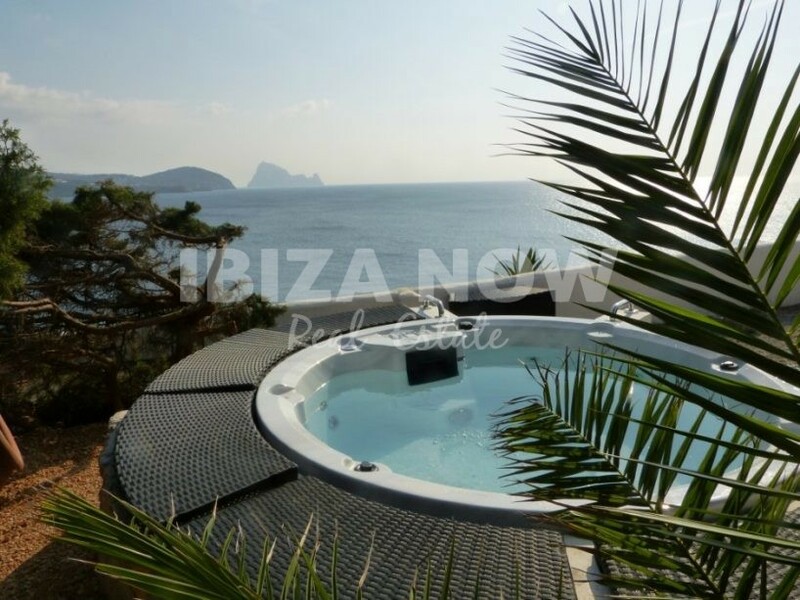 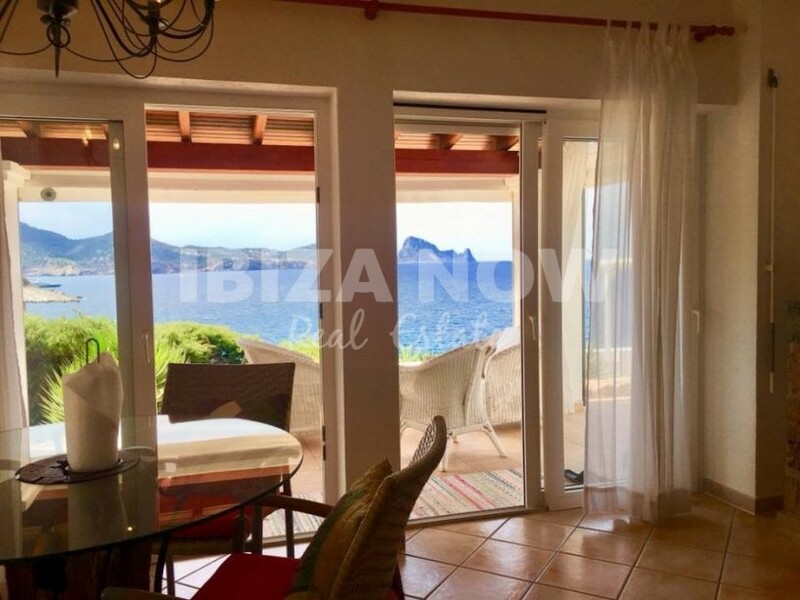 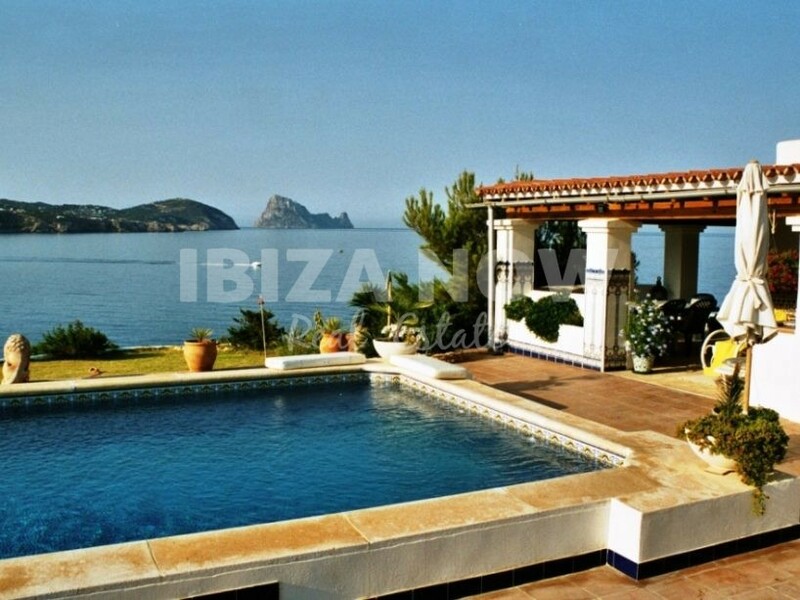 A truly unique location with breathtaking views to the magical Es Vedra.